Thanks to Camden for pointing out this page to me. Lots of good info on Yamaha and other sound chips along with some interesting tidbits. 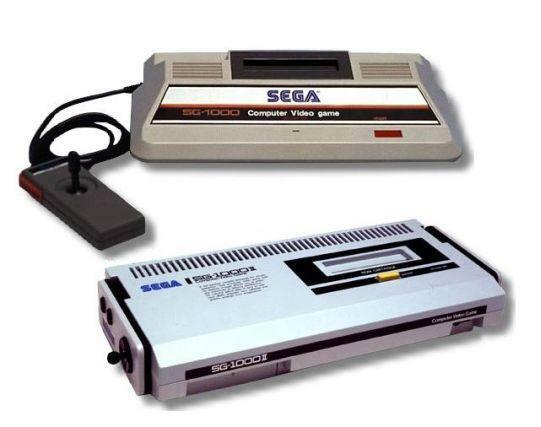 As it turns out the SN76489 ( a relative of our favorite SN76477) can be found in Mark III, Sega Master System, and Mega Drive, although they were integrated into video chips. Still the possibility of turning your favorite vintage console into a synth is not that far fetched especially with the right software eg: Nanoloop, Wayfar, Cynthcart, etc, etc, etc. Previous PostCircuit Bending BookNext PostKnow thee blog neighbor!